Most people wouldn’t think of purchasing a horse without having it checked out by a veterinarian first. 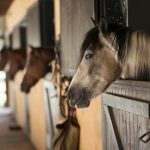 A horse is a big investment, and you want to know that your new friend is going to be healthy and able to do the things you want him or her to do. But did you know that it’s also a good idea to have a horse examined by a board-certified veterinary ophthalmologist before you commit to a purchase? 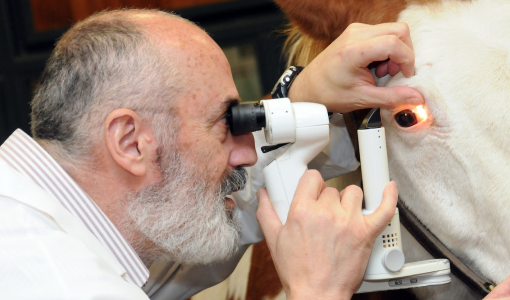 Board-certified veterinary ophthalmologists undergo years of specialized training and have access to equipment that allows them to evaluate the eye and surrounding structures in detail. 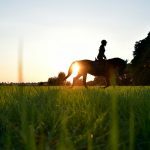 For horses who are going to be ridden, particularly performance horses who are meant for dressage or jumping, an ophthalmologist can look for changes in the eyes that could impact vision. Depending on its position in the eye, even a very small cataract or corneal scar can affect a horse’s ability to see, and sometimes these small changes aren’t apparent on routine examination. An ophthalmologist will also look for signs of developing or chronic ocular health problems. Equine recurrent uveitis (sometimes called “moon blindness”) is an inflammatory disease that is costly to treat and can lead to vision loss and sometimes even loss of the eye. It is common in horses, particularly Appaloosas and warmbloods. Horses who have had past episodes of inflammation often have subtle changes in their eyes that can be detected by an ophthalmologist, helping you avoid future costs and disappointments. Squamous cell carcinoma is another common eye issue in horses. These tumors can require surgery and can sometimes lead to loss of the eye or even death of the horse. A boarded ophthalmologist can see minor alterations in the tissue around the eye that can indicate a developing tumor. A single examination is not a guarantee against the development of any future eye problems. 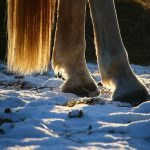 However, a prepurchase examination by a board-certified veterinary ophthalmologist will make it more likely that your new horse is a source of happiness rather than frustration. The ophthalmology team at Cummings Veterinary Medical Center welcomes appointments for prepurchase evaluations. 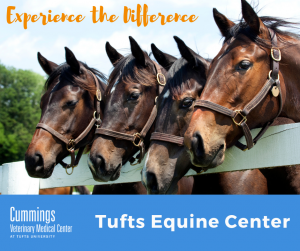 If you are considering purchasing a horse from outside New England, you can consult the American College of Veterinary Ophthalmologists to find an ophthalmologist near the horse’s current location. 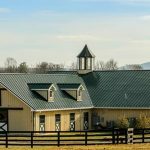 The International Equine Ophthalmology Consortium maintains a list of veterinarians in other countries who hold board certification in those countries or who have a strong interest in equine ophthalmology if you are considering a purchase from abroad.